Gone are the days when Chinese companies blatantly copied western giants. In the past several years, companies coming out of China like Huawei and Xiaomi has pioneered a ton of modern-day innovations that go under your cameraphone. And it appears such as the trend will continue for a foreseeable future. Xiaomi has just revealed that it has successfully tested 100W fast charging for handsets. Lin Bin, President and co-founder of Xiaomi revealed this news via a Weibo post a handful of hrs ago. In the article, he revealed that the company’s engineers were able to reach an astonishing 100W fast charging, which essentially charges a 4000mAh battery from 0 to 100 percent in just 17 minutes! That’s nearly twice as fast as the SuperVOOC from OPPO, which is presently the quickest charging tech out there in the market for a smartphone. 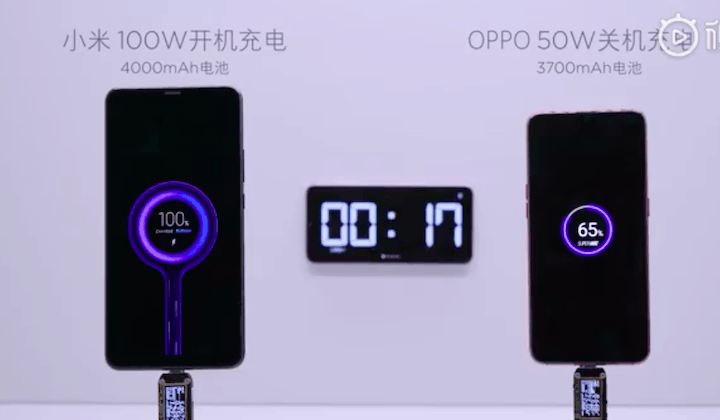 The company was even kind sufficient to show us that OPPO’s SuperVOOC could only charge up to 65 percent by the time the Xiaomi model on display was charged completely. By the way, Xiaomi’s 100W charging tech is being called as Super Charge Turbo, at least as claimed by to the video. Sadly apart from this demo, Xiaomi’s Lin Bin didn’t share any extra details about the technology. So, the massive question presently is, whether we’ll see it anytime in the near future. We yet haven’t met the real successor to the Mi Mix 3 yet (apart from a 5G edition), so it’s probable that the Mi Mix 4 could house this tech under. 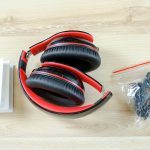 Interestingly, the manufacturer seems to have teased the update to the Mix 3 model noted today. So, it couldn’t have been a coincidence that Lin Bin determined to share this Presently. Anyway, let’s wait for additional details before we obtain too excited. Stay tuned for a lot more updates.